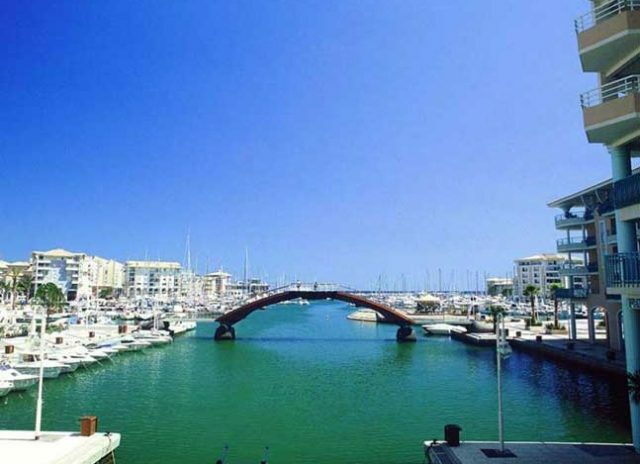 On this page, you will find our listings of marina berths for purchase, sell or rental. 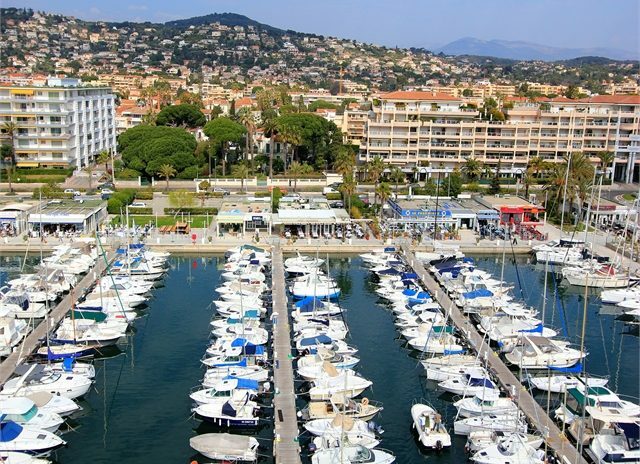 NTK Marine offers selling and renting berths throughout the French Riviera: St Tropez, Monaco, Fréjus, Cannes, Antibes, Nice, etc. 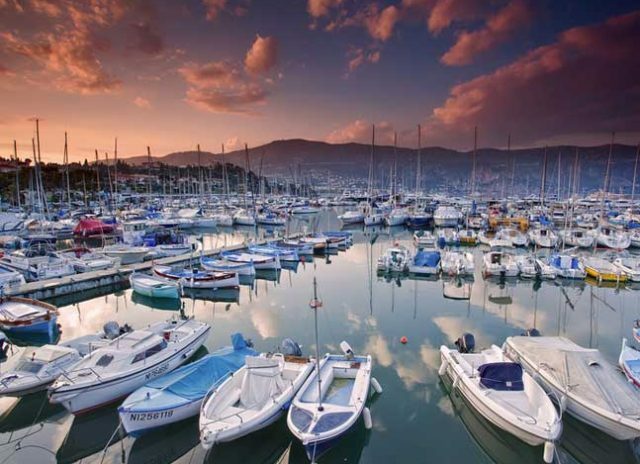 You are looking for a berth? 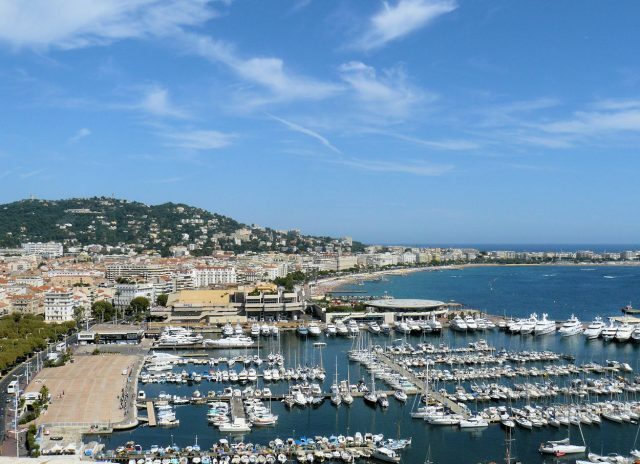 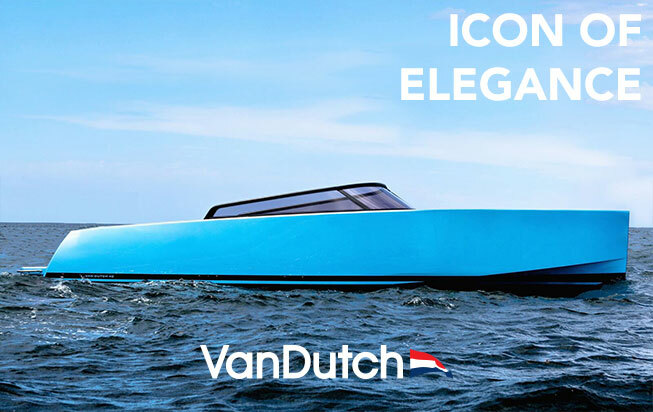 Once you purchase your Yacht we offer berths or dry storage, for rental or purchase throughout the French Riviera.